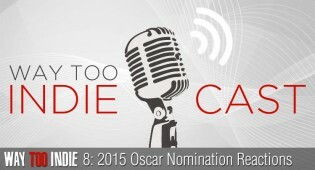 Our latest Way Too Indiecast involves our reactions to the recent 2015 Oscar nominations. 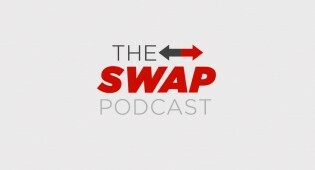 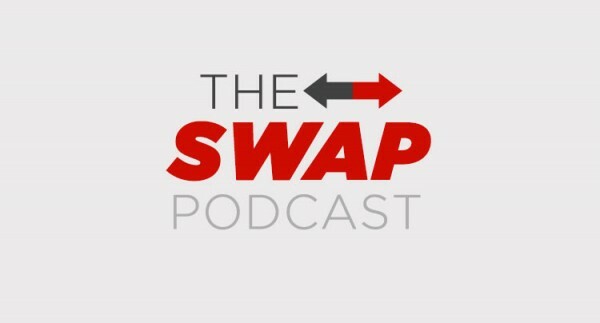 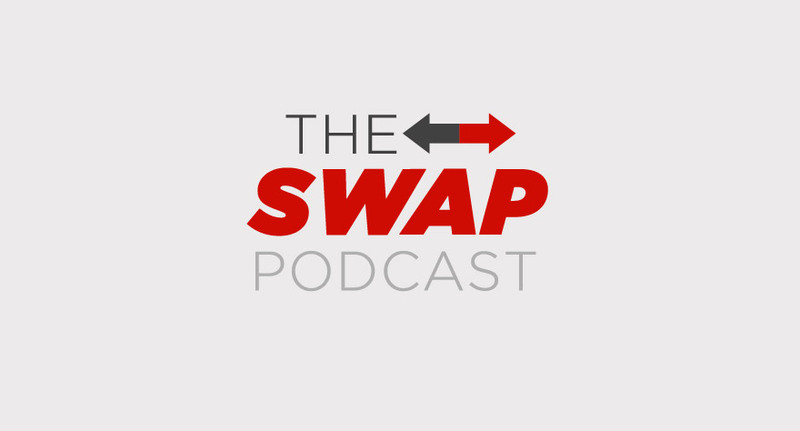 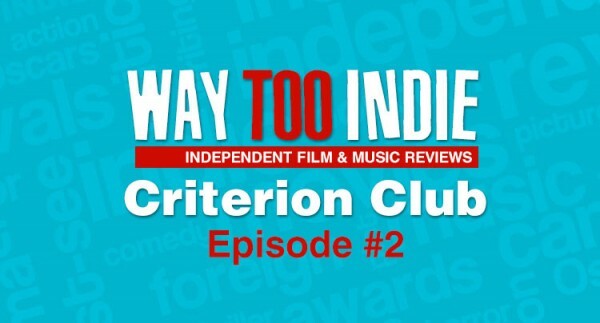 In this episode we look back at 2014 as a whole for movies as well as our predictions for the Golden Globes. 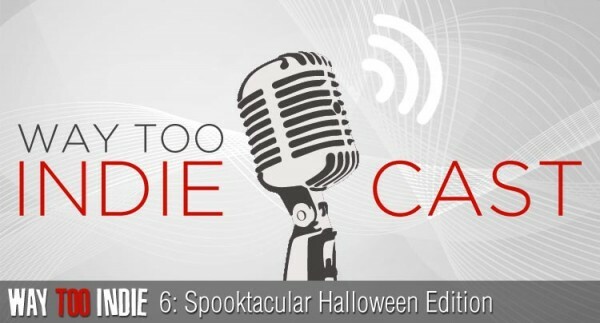 It's the very special Halloween edition of the Way Too Indiecast. 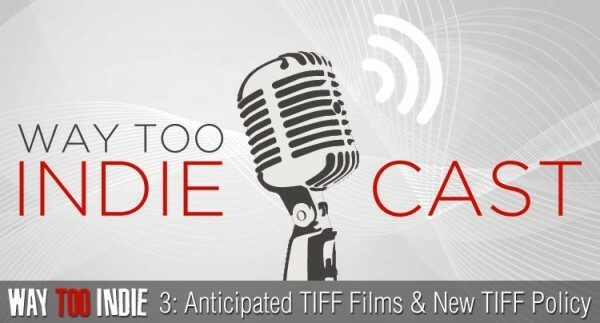 We highlight TIFF titles that we liked and disliked from the festival on this Way Too Indiecast. On this very first edition of the Way Too Indiecast, we discuss indie directors breaking into mainstream movies.